From the I Do’s & Me Too’s until the late night repacking, we strive to make your wedding day look & feel exactly how you have always wanted. We take your vision, give you some wicked ideas and see where we meet in the middle to create & execute perfection. Janelle intentionally choose the path of event design & floral arranging. She graduated with a degree in Business Management and a focus on event planning & design. Ellen stumbled across Janelle’s path in 2007 where together they worked at a wedding venue and quickly decided that was bananas. 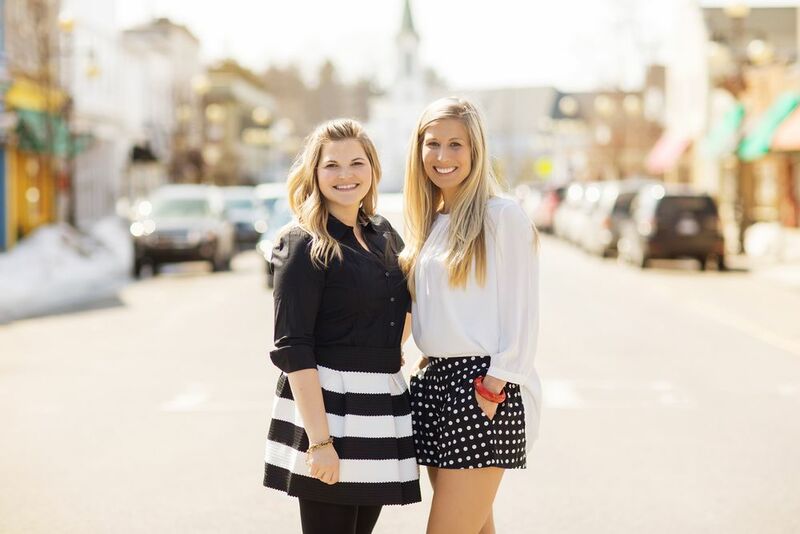 Ellen, with her degree in psychology and Janelle with her biz management degree created Smitten Events in 2011. The rest is history. We get creative and at times we get a bit crazy, but most of all we really love what we do and have way too much fun! This can’t possibly be real life but it is and here we are! We are not currently hiring, BUT , you never know where the road may lead and maybe we NEED you on our team.